The promotional Plain cookie custom pack is a sweet corporate gift idea for the coming season. Who doesn’t love cookies? It’s such a comforting snack, best paired with hot milk or coffee. 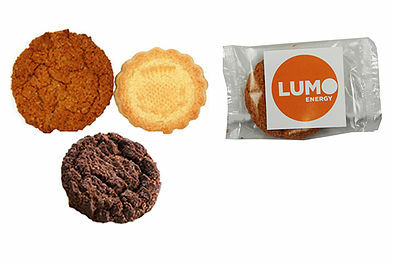 Giving away these promotional Plain Cookie Custom Pack treats on your next event will surely be a big hit. With a cookie’s worldwide appeal, this is a branded confectionery that you can never go wrong with. The personalised Plain Cookie Custom Pack comes in a variety of flavours. Each cookie is individually wrapped in clear heat sealed bags, branded with a custom printed sticker of your logo. It’s a great way to showcase your brand in large events by handing it out on tradeshows, product launches, and the like. These also make great nibblers for long conferences and seminars. It’s something to keep attendees alert and entertained the entire time. For something that has a kick of sweetness in a cookie, go for the Custom Moulded Chocolate Shortbread. 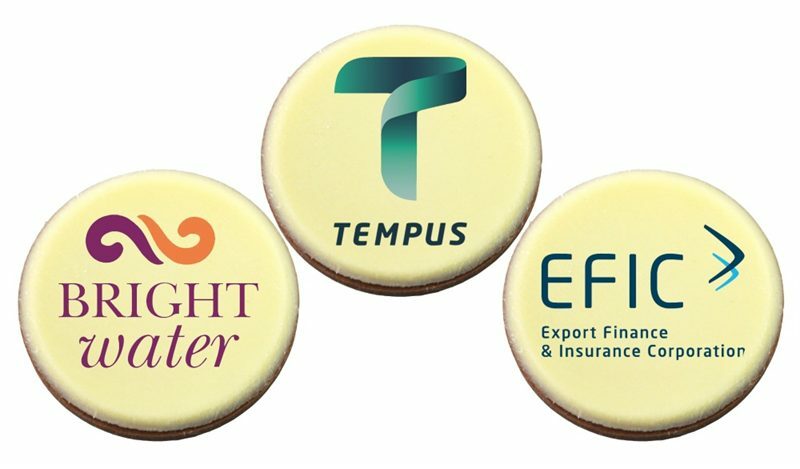 With your brand or logo moulded directly onto the chocolate and placed atop a shortbread, it’s such a winning product! Do check out our other personalised cookies, savoury treats, and sweet confectionery for more choices. Shall we get started on your order and promotional journey? Simply order on our website. For more assistance, take advantage of our live chat feature that pops up as you browse our selections. Or, you can always give us a call on 1300 008 300. 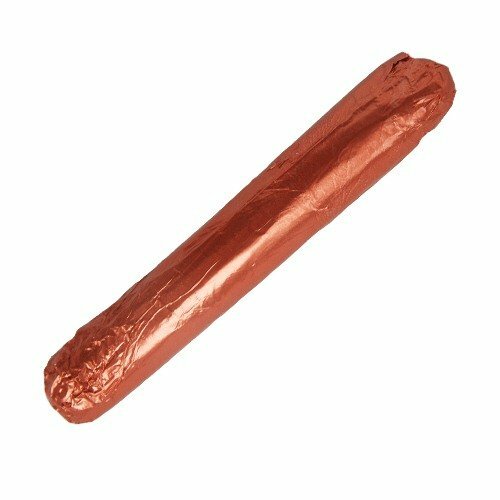 Our confectionery experts will surely be glad to be of assistance. After gaining the attention of your customers through these branded Plain Cookie Custom Pack, it’s time to level up your promotional strategy by giving products that do not perish. Hop on over to our Fast Caps section, where you will see a variety of headgear that can be customised with your brand. This Rainbow Cap is a great way to begin your search. Same order process and same hotline to call – 1300 008 300. An assortment of cookie types will be provided. Presented in clear heat sealed bags with custom printed sticker applied.